Bad News sells, we all know that. Why? for the simple reason Peter Diamandis explained: back when we were in the early days of our existence before being a real civilization, we humans were always more focused on the negative news of say a wild animal being near, rather than the good news. Logical of course, because that kind of bad news could kill you, and good news was always of a less immediate nature. Survival was more of an immediate thing then. 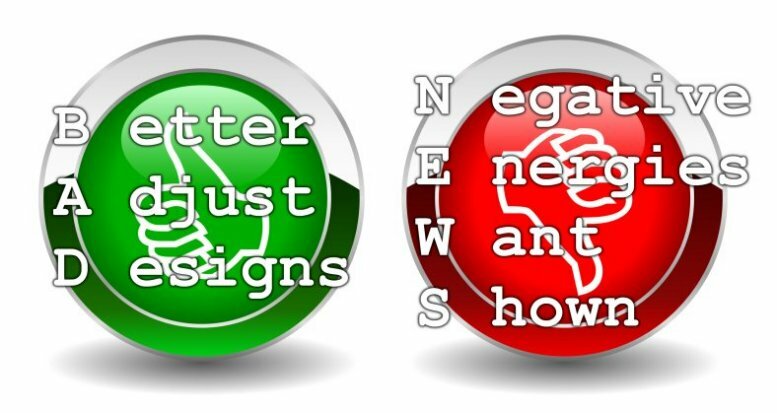 Nowadays, the media still largely focuses on bad news, because the masses are still either living from that place in their brain focused on the bad news and its associated fear, or the bad news tries to push them back into that area. The moment we the people find out we can do lots of things about the negative aspects of this world, and choose to consciously do so, the world becomes a better place to live in.